Fill out the form below to submit a question to "Ask an Expert." Provide a name, nickname or initials. 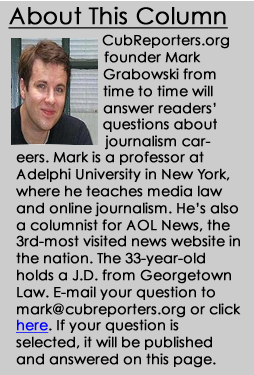 If your question is selected, it will be published and answered in an upcoming column. Unfortunately, we cannot answer all questions that are submitted, so you may want to also consider posing your question in the Discussion Forum.